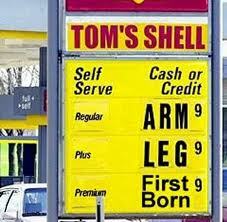 HG Logistics News Can We Do Anything About Rising Gas Prices? Can We Do Anything About Rising Gas Prices? 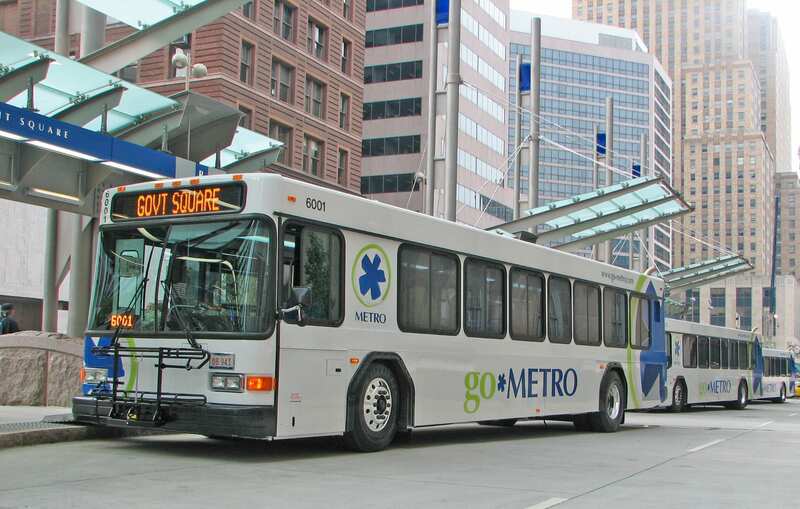 For several years, I have been riding the bus to and from work. However, recently for a short-lived, two-week period, I had access to a car. Please understand, I have no problems riding the bus. As a matter of fact, I have friends on the bus that I look forward to seeing every day. It is also a time for me to just sit back and relax for 40 minutes before I start my work day or before I come home to a list of household chores and a mounting pile of laundry. But for two weeks, I enjoyed the luxury of a private vehicle where I could listen to my own music, enjoy spacious seating, breathe fresh air, and drive at my own pace without stopping every 100 feet. Most of all, I enjoyed the extra time I had in the morning and evening due to the fact that driving cut my commute time by 20 minutes. Unfortunately, all these pluses were overshadowed by the price of gas. What I discovered during this two week period is that I CANNOT AFFORD TO DRIVE. I went from spending $17.50 per week in bus fare to $50.00 a week to fill my gas tank. Wow! I do not know how people are making ends meet these days. Price of gas is not just affecting our commute to and from work. It is also affecting our businesses, especially in my industry. HG Logistics LLC is a third party logistics company and freight broker located in Cincinnati, Ohio, and we have been watching the fuel surcharge creep higher and higher each week. HG Logistics realizes now more than ever the importance of fuel efficiency and that is why we worked hard to become a SmartWay Partner. SmartWay carriers are dedicated to saving fuel, using fuel more efficiently, and reducing gas emissions. These have become HG Logistics' goals as well and therefore, we now survey all our carriers to see if they are a SmartWay Truck Carrier. Whether we are driving our personal or business vehicle, we all need to contribute efforts to saving fuel, which in the long run, saves consumers and our companies money. I am going to do my part by going back to riding the bus where I can chit chat with my friends for 40 minutes and in the meantime, put $32.50 per week back into my pocket. Good Luck to Everyone in Trying to Save on Gas Consumption! Who knows? Maybe I will start seeing some of you on the bus.